Five Finger Death Punch And Breaking Benjamin Donate $190K From Summer Tour To Charities - GENRE IS DEAD! Five Finger Death Punch and Breaking Benjamin are using a portion of their earnings from their summer tour to give back. Five Finger Death Punch donated $95,000 to C.O.P.S. – Concerns of Police Survivors and Breaking Benjamin gave $95,000 to Prevent Child Abuse America. Five Finger Death Punch and Breaking Benjamin will team up for another co-headlining tour run. Shows kick off November 6 in Wichita, KS and wraps up December 11 in Portland, ME. Bad Wolves and In Flames will appear on select dates, while From Ashes to New will open for the full run. Find all the dates here. 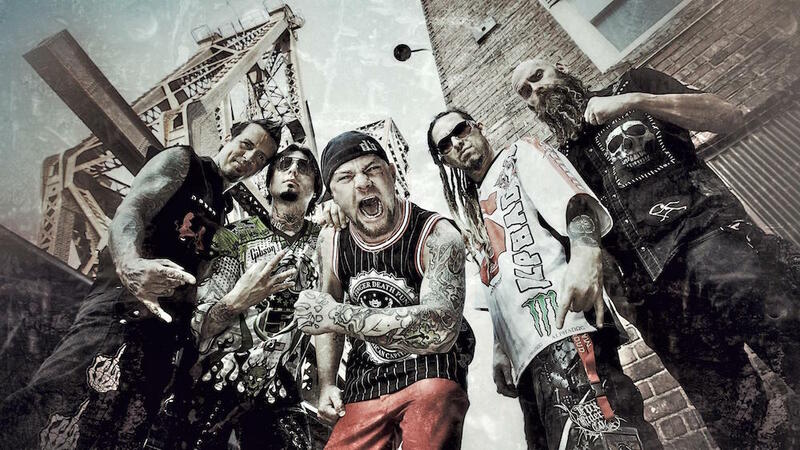 Pingback:Five Finger Death Punch's Ivan Moody Helps Colorado's Homeless Youth - GENRE IS DEAD!